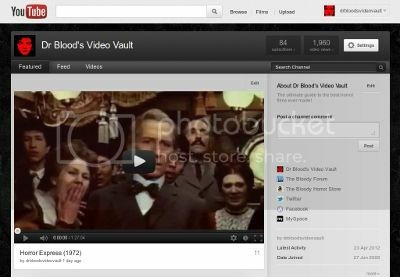 Dr Blood's Video Vault: Some free horror movies for you! 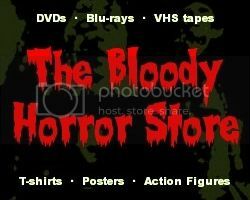 Some free horror movies for you! Some of the best public domain horror movies are now available on my YouTube channel. You can either watch them via the playlist above or by clicking the links below. I'll be adding more soon. Please subscribe.